Better World Books Flash Sale! 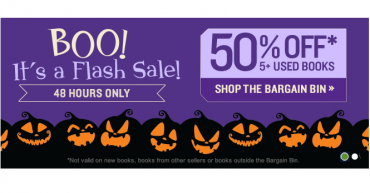 Save 50% Off 5+ Used Bargain Books! Plus FREE Shipping!